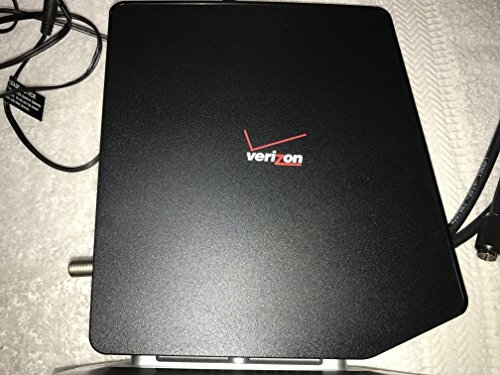 The FiOS Quantum Gateway router (now produced by Frontier) is the latest model that all FiOS customers are using. Although previous routers do exist, they are priced the same, are slower and have known connectivity issues. In fact, if you are using one of the old models (MI424WR), upgrading to this router can double your speeds! The G1100 is a dual band, AC1750 router with a gigabit port that gets some decent wireless range and pays for itself in a year. Simply unplug your old router, plug in the new one and you should be good to go!